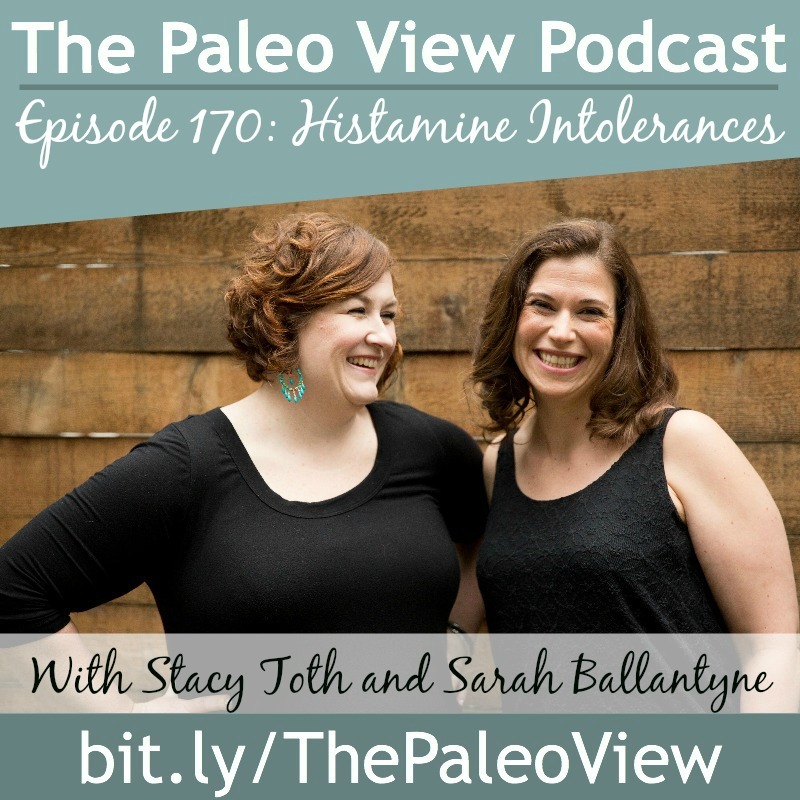 On this episode of The Paleo View, Stacy and Sarah share on histamine intolerances – what are they, what causes them, and how to manage them. The hosts also answer listener questions related to histamine intolerances. Christina – why are no two histamine lists the same? 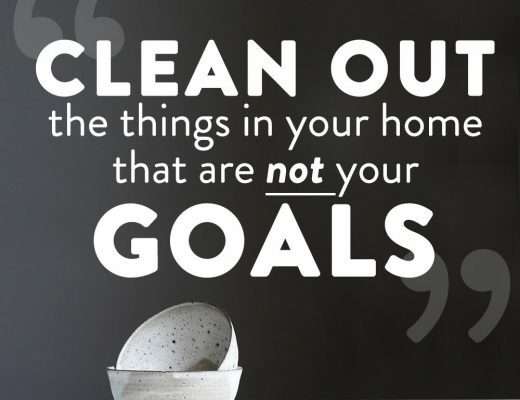 Would a rotational diet help to avoid more sensitivities? 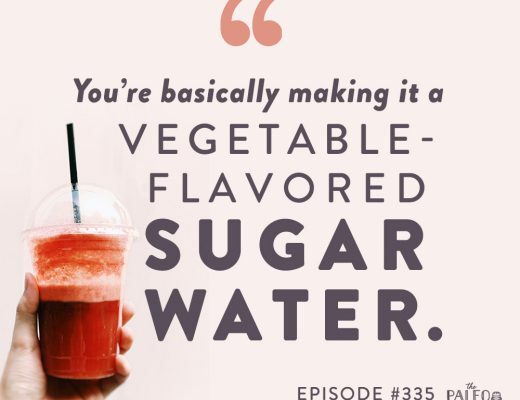 Jen – why are dried fruits and veggies high in histamine even if homemade?